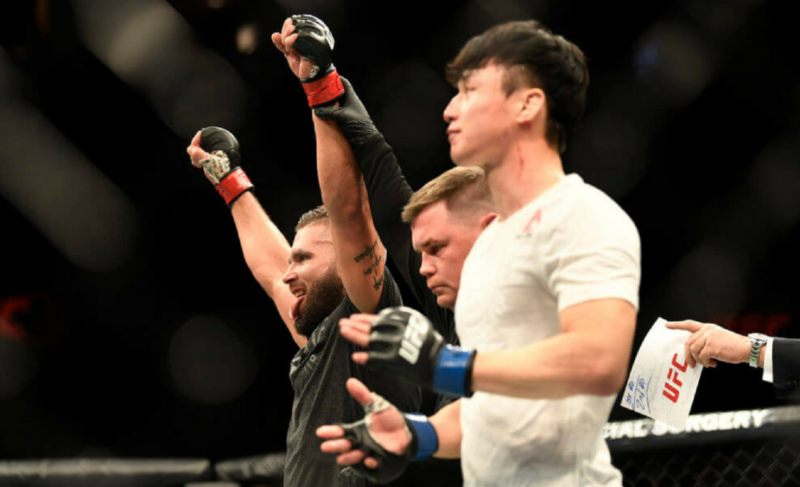 Can Doo Ho Choi top Jeremy Stephens at UFC Fight Night 124? 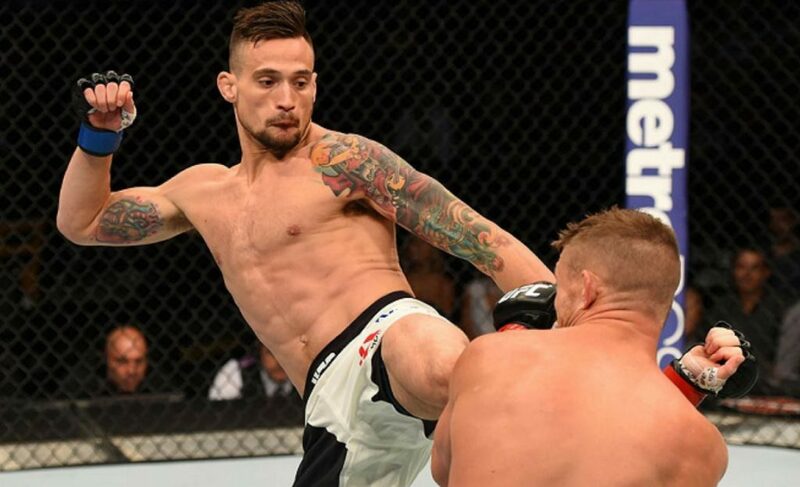 This weekend at UFC Fight Night 124, Jeremy Stephens and Doo Ho Choi get set to square off in what is sure to be the first ‘must-see’ main event of 2018. 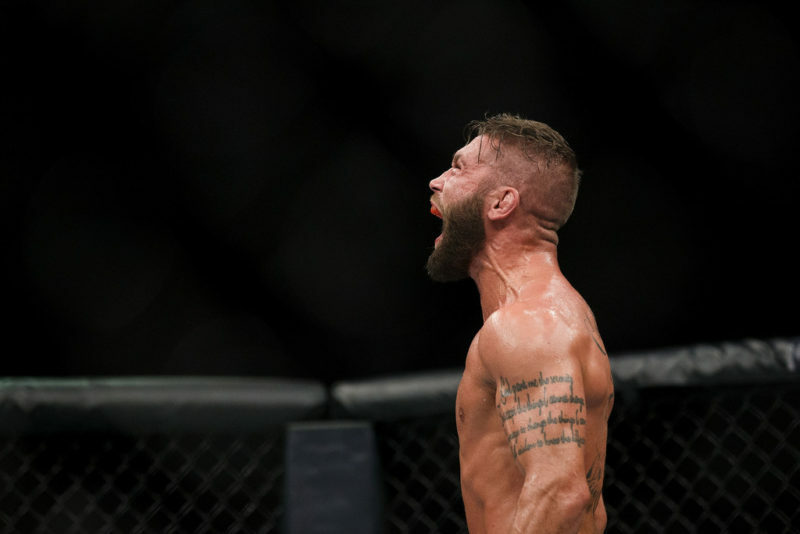 When it comes to power strikers in the UFC, Jeremy Stephens is at the forefront of that list. Stephens has made a career off of being the toughest guy in the room on any given night. His track record speaks for itself, fighting the most elite competition across lightweight and featherweight since his UFC debut in 2007. A decade later, and “Lil’ Heathen” has no intentions to take his foot off the gas anytime soon as he preps for another main event slobber knocker against Doo Ho Choi. 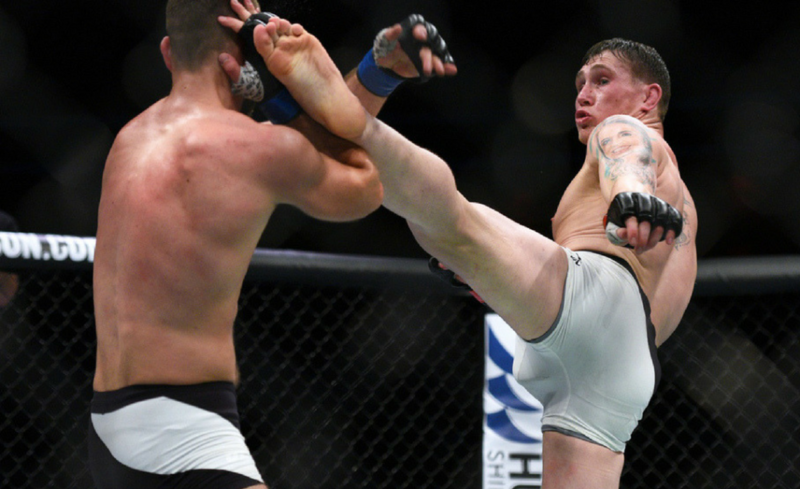 His run of late since making the switch to featherweight hasn’t been all pretty, though. 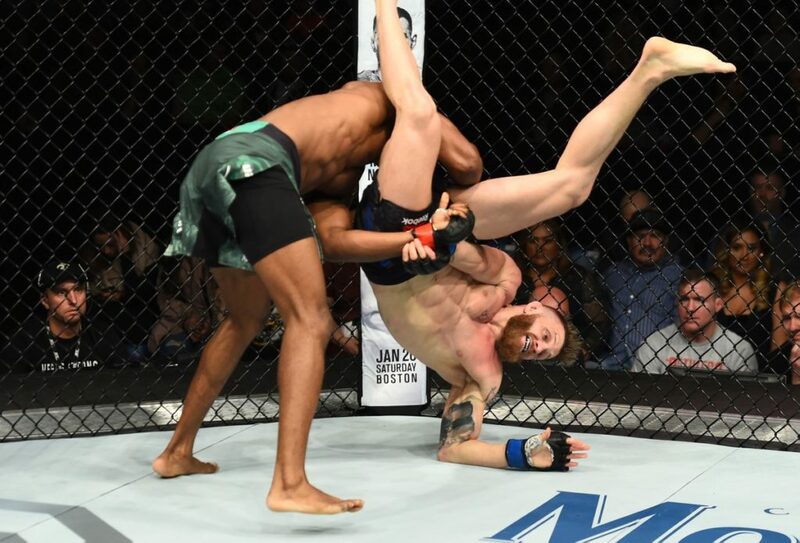 After an initial 3-0 start at 145 lbs, Stephens sits at 3-5 in his last eight outings after suffering losses to elite competition like Cub Swanson, Max Holloway, and Frankie Edgar. Regardless of that fact, Stephens has never lost that edge of offensive potency he brings into the octagon. In his illustrious 40 fight career, he has only been knocked out on one occasion and has endured a lengthy amount of decision losses in fights where his offense gets neutralized. Even when he’s at a disadvantage, there is always that knockout power threat opponents must be aware of. 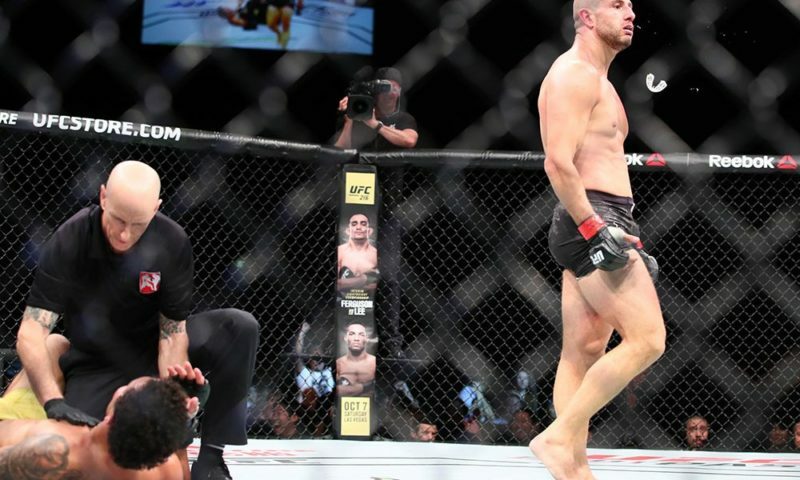 In his last fight against Gilbert Melendez, Melendez was able to find areas to succeed with his long jab, but the game plan of Stephens to chop down the leg made it all the more difficult to excel with his boxing. The dynamic offense of Stephens, from flying knees to lethal uppercuts and beyond, has been his most potent threat. Still well in his prime at the age of 31, there is no decline in sight for Stephens as he only continues to sharpen his skills. 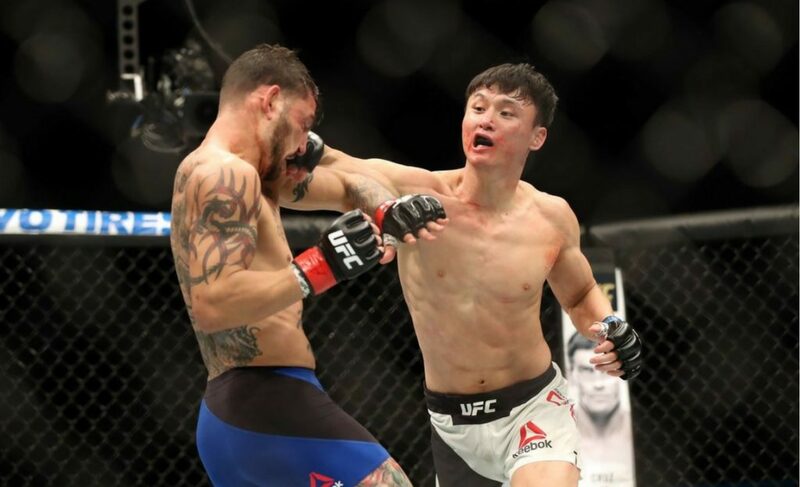 In the blue corner, Doo Ho Choi is set to improve off of his 2016 Fight of the Year performance against Cub Swanson and take that next big step at featherweight. Choi has been a household name for Korean fight fans since he burst onto the scene in 2010, compiling a slew of highlight knockouts in that process. 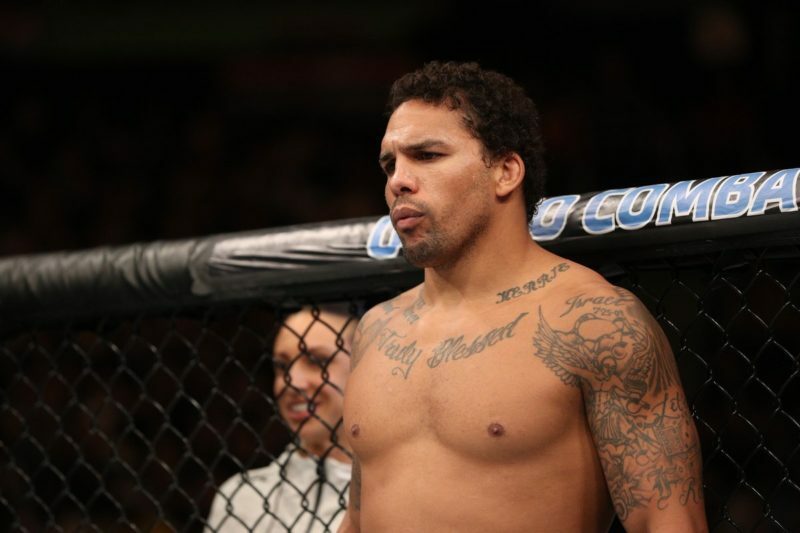 His first three fights in the UFC were all first-round knockouts that ended in spectacular fashion. 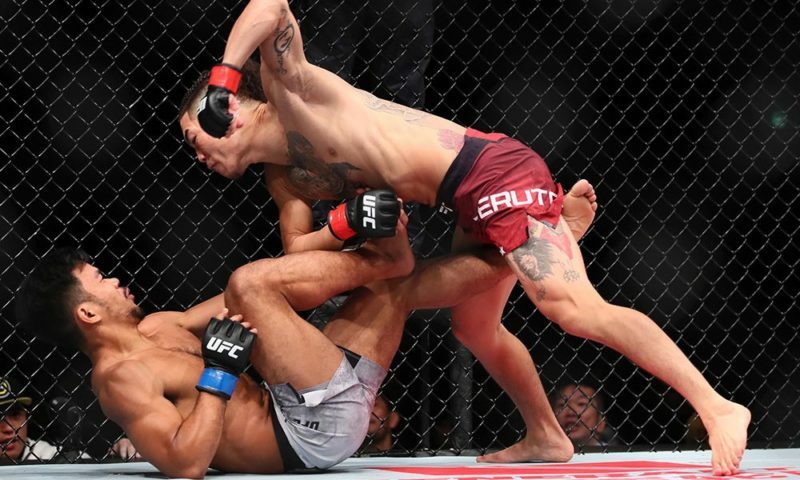 In the Cub Swanson fight, Choi was walking into the hardest match-up of his career and still made it out of that contest on his shield. Doo Ho Choi pushed the boundaries of how much punishment can be taken in the span of 15 minutes. His will and determination to finish out that fight was a testament to his durability. 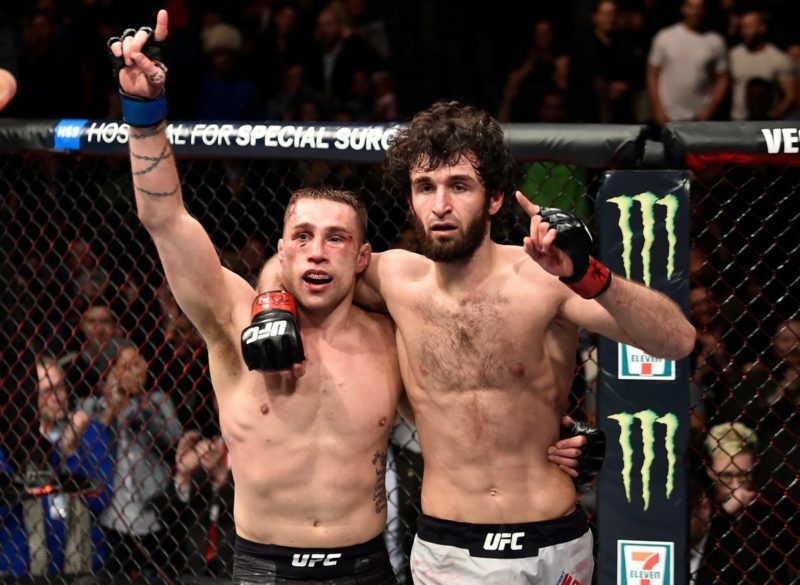 Even though that fight inevitably ended up as a loss on his record, the respect earned and experience granted through a fight of that nature makes it worth the hardship. Choi possesses a dynamite combination of precision, power, and speed that enables him to flatline opponents and make it look like a breeze. As he continues his trek up the rankings at 145 lbs, Choi made his intentions of a title shot crystal clear as his mandatory military service for Korea comes up the following year. With his mind fixated on the belt, time will tell if Choi has what it takes to survive the contender gauntlet at featherweight and come out on top. Heading into UFC Fight Night 124, Doo Ho Choi once again matches up against a dynamic striker with an unparalleled degree of toughness in Jeremy Stephens. Stephens needs this win to solidify his position as a top fighter in what has been an up-and-down path at featherweight so far. For Choi, if his goals of a title shot within the calendar year are ever able to ring true, he must prove that he can put all of his outstanding qualities together to pull off a victory against durable opponents. 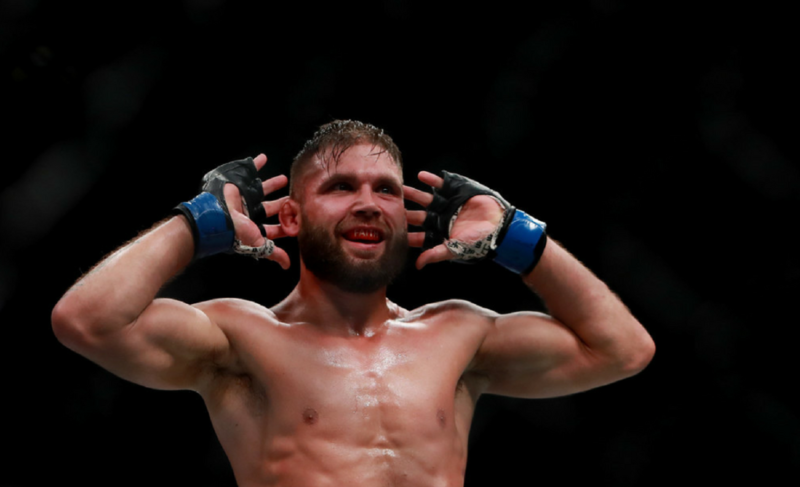 Jeremy Stephens’ ‘never say die’ attitude in the cage in conjunction with Choi’s inability to crack under pressure means both fighters will need to dig deep in order to attain victory. 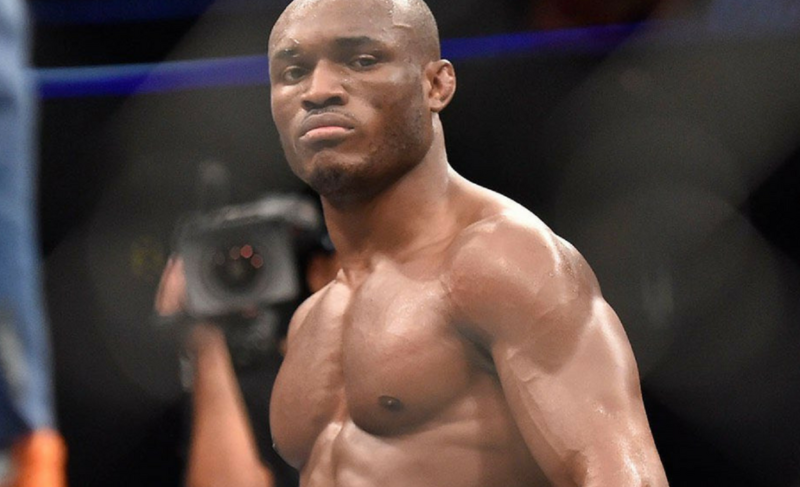 In the UFC’s first main event of the year, Stephens and Choi find themselves on a collision course to decide which top 10 talent can rise above the rest and make their claim for gold. Regardless of the victor, the stylistic matchup in this fight is sure to deliver fireworks.